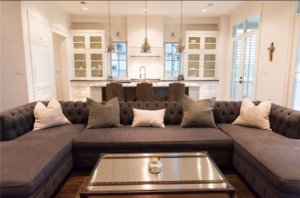 Since establishing our business in 2001, Miramar Custom Homes has been associated with a high level of quality and professionalism. That’s largely because of our concerted effort to build relationships and to continuously improve the personalized services we provide. Many of the homes we build are due to “word of mouth” advertising or repeat customers.